Having bad backlinks pointing to your website can be terribly bad for SEO. No online business should have external links from untrustworthy and spammy sites. Bad backlinks can ruin all your online marketing efforts, keep you from growing and in some cases even cause a Google penalty. To have long lasting SEO results, you must monitor and manage your backlinks. You should have a clean backlinks profile and get rid of all the bad links that are negatively influencing your rankings in Google. That’s something to consider even if you’ve never dealt with a penalty before. It’s best to prevent rather than recover. If you’ve hired a shady SEO company to build backlinks to your site, but don’t see any improvement or even worse, your rankings have gone down, it’s important to analyze your site’s backlinks. Not all SEO companies or freelancers use good strategies that are agreed by Google. In this article, I’ll show you how to identify your website’s worst backlinks and how to remove them. Simply said, a backlink is not good when it’s violating Google’s Webmaster guidelines. Several characteristics make a link bad for SEO. A website that was penalized by Google. Either if it has an algorithm penalty or a manual one, these links can drag you down. An entirely unrelated website. Backlinks relevancy is a critical factor for SEO. For example, if your site sells car parts, but you have a link from a site that sells soothers, that would be a bad link to have because it’s irrelevant. A website with thin and useless content. Websites that automatically generate backlinks. Article directories such as EzineArticles. Most of these directories use spin and duplicate content. Sites with major duplicate content issues. Footer, widgets or sitewide links. Advertorials or links purchased for SEO. You can use advertorials to promote your business online, but make sure to use the nofollow attribute on those links. Sites that have been hacked or have malware. Sites that accept low-quality guest posting. Guest blogging is a good technique to use, but make sure you choose wisely the sites where you contribute. Indian sites, you might have some problems. Adult, gambling and viagra related sites. A general rule is that the simple it is to get a backlink from a website, the lower quality it will have. Also, it will be easier for your competitors to replicate it. The harder you have to work to get a backlink, the more valuable it will be. Any link that’s intended to manipulate SEO is considered bad. Note that only dofollow links will influence your rankings in Google or other search engines. Nofollow links will not have any impact, even if they are coming from links that violating Google’s guidelines. To make sure your nofollow links will not somehow transform into dofollow, you can try to remove the bad ones as well. That can be useful, especially if they are hurting your online reputation. If you are outsourcing SEO to a company or freelancer, don’t think you can neglect your backlinks. It will do no harm to double check the backlinks they are building and make sure they are good. Also, consider that your site can naturally earn bad backlinks, or in some cases, a competitor might do negative SEO against you. Analyzing all your site’s backlinks shouldn't take more than a few hours at first, and then just keep an eye on the new ones you are earning. In the long run, it’s well worth the effort. To quickly analyze your links, you’ll need to use a backlink analyzing tool. The one that would allow you to find effortlessly your bad links is called Monitor Backlinks. 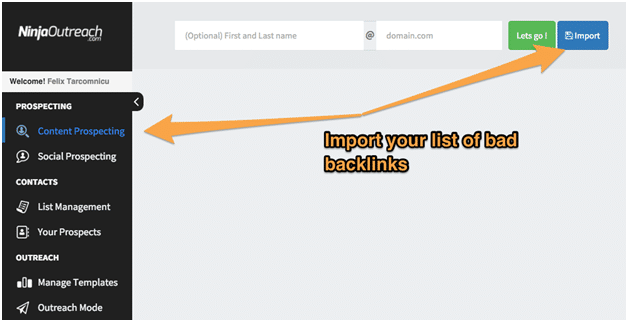 After connecting your domain, you’ll be given a list with all your website’s backlinks. Each of these links includes different metrics that can help you easily understand their value. 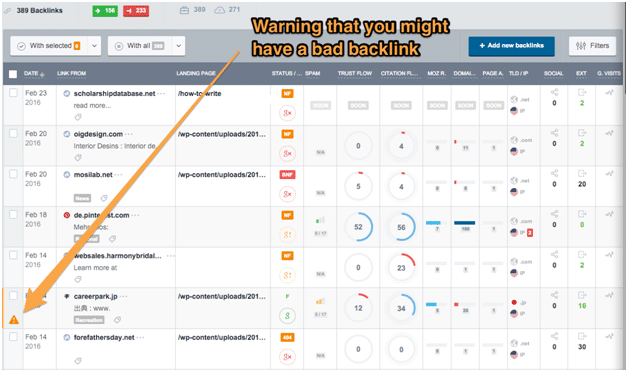 The backlinks that have poor metrics will have a warning sign, so you can review them manually. Below you can see a screenshot showing how the warning sign looks. If you hold your mouse over the warning sign, you can see why the backlink is highlighted as potentially bad. In the example below, the backlink could be wrong because it has a low Domain Authority, the Trust Flow is lower than 10, and it has numerous external links. Do consider that when you analyze your links, you should always review manually the ones that have questionable metrics. Simply have a look at the website that’s linking to you, and make sure that’s worth having a link there. If the link is not relevant, it doesn’t make any sense to keep it. It’s important to have a good majority of good backlinks and the bad ones to be rare. 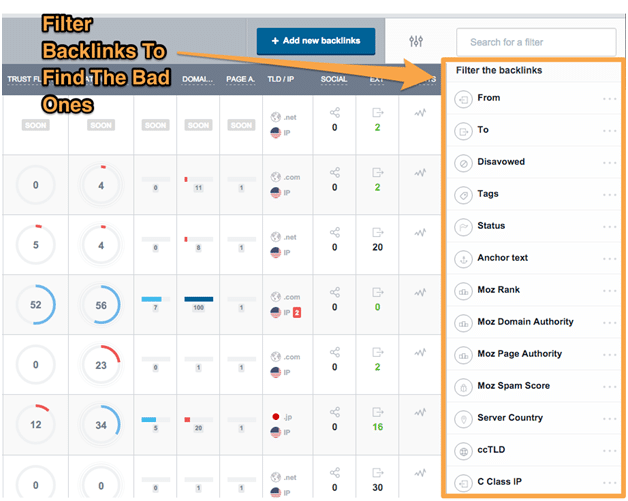 Aside from checking all the links that have warnings, you can also sort your backlinks using the filters located on the right side of the table. One of the easiest ways to find your site’s worst backlinks is to filter them by their Google Index status. If you have links from websites that have been severely penalized and deindexed from Google, you must get rid of them immediately. These are the backlinks that will inevitably influence your rankings in a negative way. If you have links from blog networks, you can identify them by checking the TLD/IP column. In case you have some of these links, you’ll see a number in a red background, as in the screenshot below. Click on the number to see the list of links coming from the same IP. If you are more experienced, you can use the filters and sort your backlinks in any way you prefer and find more bad links. So you’ve identified some bad backlinks, and now the question you have in your mind is “what do I do with these links and how can I make sure they will not affect my SEO?”. Tag it so you can easily find it later and outreach with a link removal request. Add it to your disavow list. 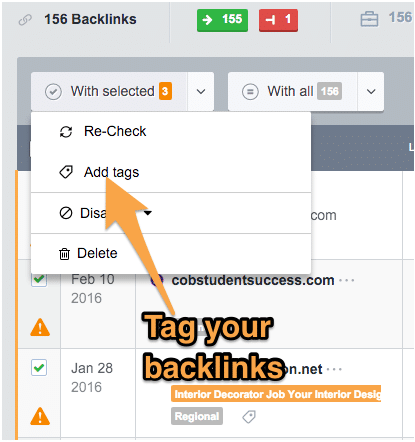 To tag harmful links using Monitor Backlinks select them and then click on “With selected” - “add tags”. For example, label them as “bad”. Using the same method, you can add these links to your disavow report. Next, you’ll have to export these links in a CSV report, so you can do outreach and send your link removal request. Using the filters module, click on “Tags” and then choose the tag you’ve given for the bad links. 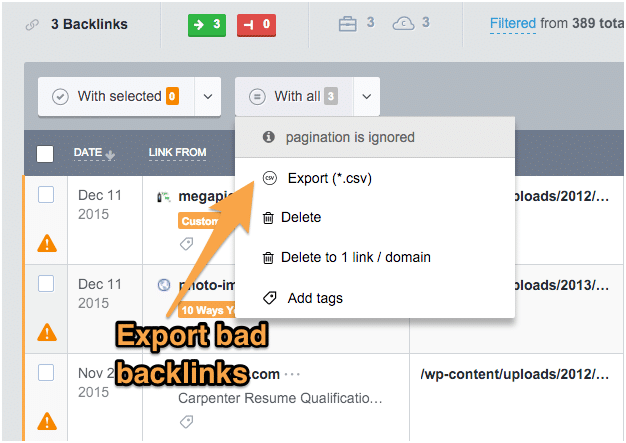 To export all the bad links, once the filter is applied, click on “With all - Export”. Open the CSV downloaded report and then remove all the columns that include metrics, except the ones that have the backlinks. The next step is to do outreach and get rid of the bad links. 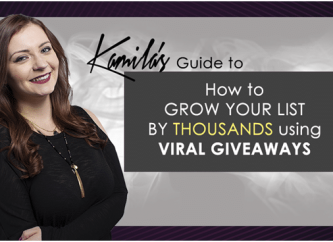 The easiest way to do this is by using the Ninja Outreach tool. After creating your account, click on “List Management” and then on “Create List”. Simply give a name to your list and click “Save”. After creating your list, go to “Content Prospecting” from the left side, and then click on “Import”. You’ll be asked to choose the list and the format. However, it could be easier to go for the option of submitting the websites in plain text. 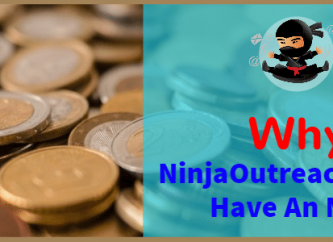 Ninja Outreach will add your bad backlinks in your newly created list and automatically search for their contact information. Note that it may take a while to process all data. Meanwhile, you can go to “Manage templates” and create your custom link removal email. 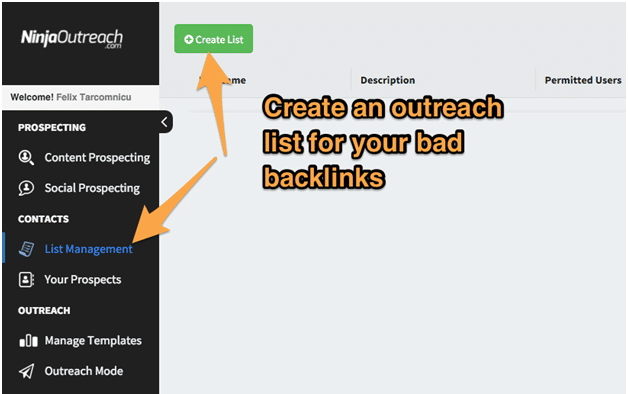 Once you get the confirmation email that your list was populated with the backlinks you’ve imported, you can head to the “Outreach Mode” and begin sending your link removal requests. 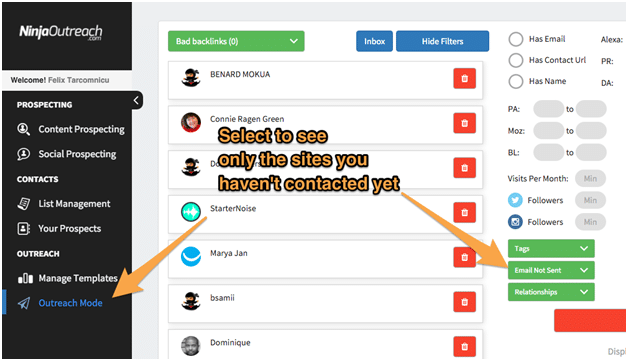 Using the filters, select to see only the sites to which you haven’t sent an email yet. The whole outreaching process is very straight-forward and will ease things up for you. Make sure your outreach email is personalized. Never threaten a webmaster and be nice when you ask them to remove your link. 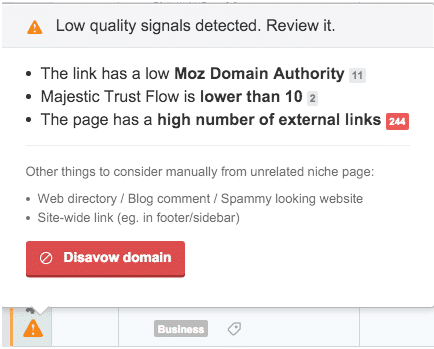 With the backlinks you can’t remove, you have to create a disavow report and then submit it to the Google Disavow Tool. That’s how you can quickly find your website’s bad links and then get rid of them before they are affecting your SEO. How do you manage your links? Have you ever dealt with a penalty caused by backlinks? Felix Tarcomnicu is a blogger with a strong passion for SEO. He enjoys writing about online marketing to help people get better. You can connect with him on Twitter.